This morning, we met the people living in the Gujarat state of India. We didn’t have to go very far from where we were last week in Rajasthan. Gujarat is the next state to the south. It borders the nation of Pakistan along with Rajasthan and a handful of other Indian states and districts. 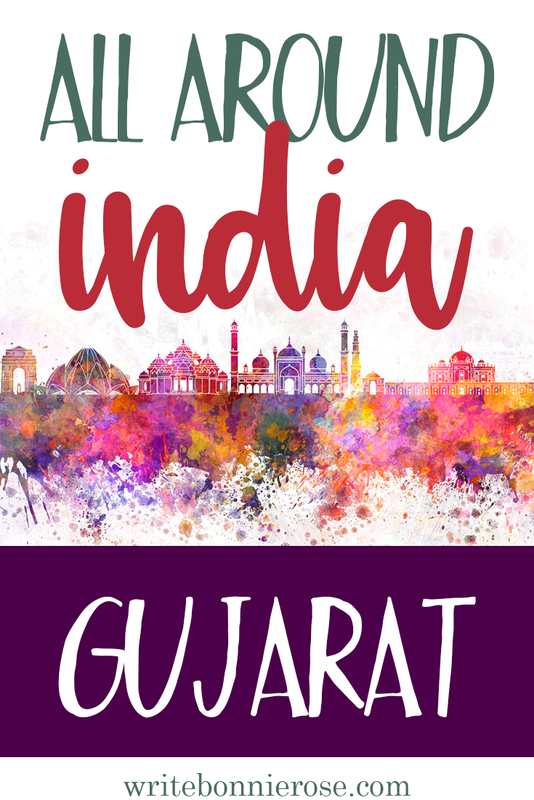 Gujarat is sort of like a melting pot—it has more than 600 different people groups who live there! Some are extremely wealthy. Some are so poor they live in cardboard boxes and can’t afford the things they need every day—even things like toothbrushes. I was starting to wonder what brushing your teeth had to do with Sunday School when our teacher told us. She asked us why we brush our teeth. I knew the answer to that one. We brush our teeth to get rid of plaque and things that would make our teeth decay. Do you know what she said? She said sin is sort of like plaque on our hearts. It makes our hearts decay. Lots of people in Gujarat know how to get the plaque off of their teeth, but no one has ever told them that Jesus is the only one that can take the plaque off of their hearts. I’m going to pray for the people of Gujarat right now. Will you pray with me?